Tess Gizoria works as an assistant program manager in development. 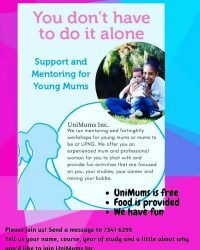 She established the organisation UniMums Inc. to support women juggling university studies and motherhood, based on her own experience as a young mum. 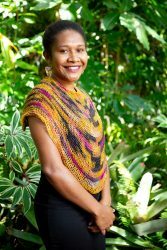 She was a participant in the 2018 Australia-Papua New Guinea Emerging Leaders Dialogue. Tell us about your current work and the path you took to get there? I currently work as Associate Program Manager with the Economic Governance and Inclusive Growth (EGIG) partnership. 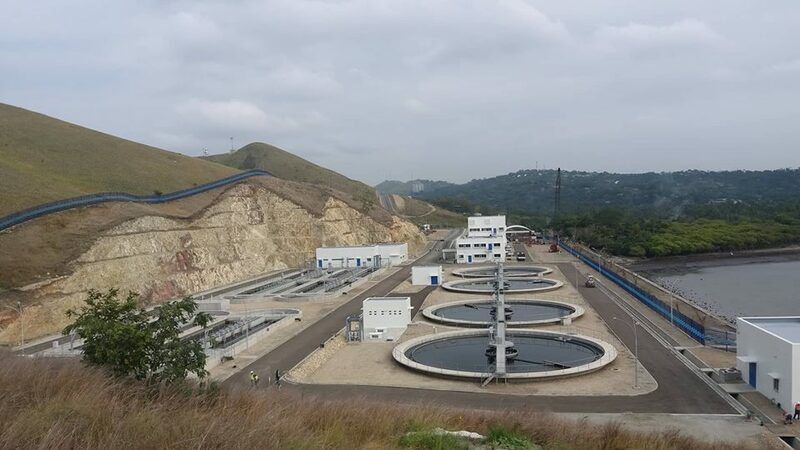 My work has allowed me to see that there is still so much to do to assist our local Papua New Guineans raise their standard of living and buying power and much of this just means that sub-national based SMEs need capacity development and exposure. I had been working with an Australian charity operating in PNG before I landed this gig. I’ve thoroughly enjoyed very minute of the last 11 months. 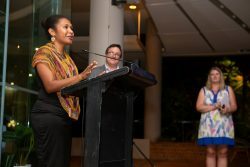 Why were you interested in being part of the Aus-PNG Emerging Leaders Dialogue? I knew that such a dialogue would include recommendations to leaders in each of the two countries and I wanted to contribute to those recommendations. How could I expect change to happen if I don’t demand it from myself or those who make the decisions? 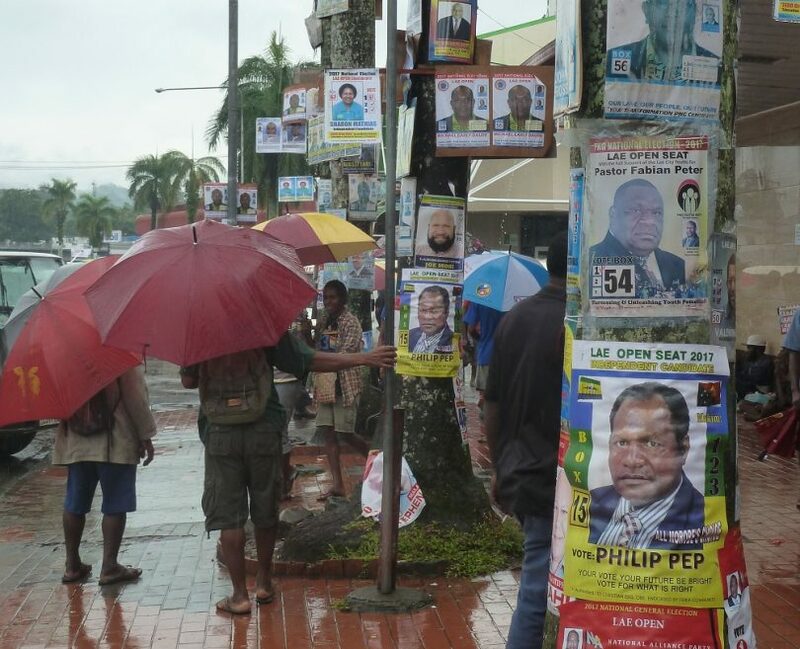 Also I’ve seen lately, especially on social media in PNG, how young people want their voices to be heard but hardly know of the avenues available. I thought this was an opportunity I couldn’t pass, seeing as I represent youth on one of the 22 Provincial Assemblies. I’ve also been following the news and seeing how leaders in both countries relate to each other as representatives but I wanted to learn for myself whether or not young Australians hold similar views about PNG as their leaders do. This may have been the case for my Australian colleagues at the dialogue. My project is related to the observations I got out of working with the EGIG partnership. I’ve got this thing going where I’d like to visit as many districts if not all, assisting those home or village stays that host me and tours operators there to register their businesses on Air BnB and create exposure – however tiny – on my social media. I’ve got a little over 650+ followers on my Facebook page (Tessa Gizoria) since I created it a month ago. It’s been an amazing journey so far! Every one of these places is beautiful and it has been an awesome experience learning about our differences but also revelling in what makes us (a united) PNG regardless of where we’re from. In addition, universities around the country start their academic year soon. 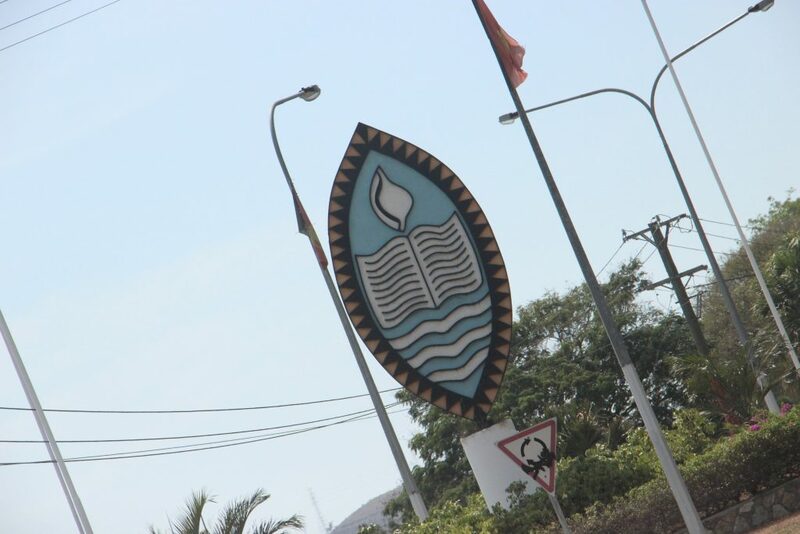 This might be the last semester I run programs for six mums at UPNG under UniMums Inc., as I plan on going for further studies towards the second half of this year. It’ll be sad to close this chapter but I’ve proven this to be a need and hopefully someone else steps in and takes over and creates a more permanent program for young mums in all tertiary institutions around the country. 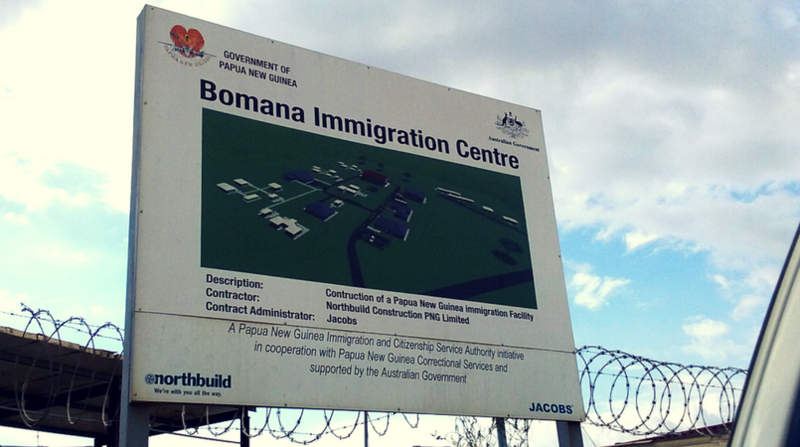 What ideas do you have for building stronger ties between PNG and Australia? I don’t have the solution or answer to this to be honest. But I will say here that if you’re heading here and are planning to go see someplace within the country, I’ll be a keen travel companion! And If I come to Australia, I’ll be happy to catch up with anyone who is in the area I’m travelling to. Maybe learning about each other, where we’re from and our differences and similarities, will help us to overcome the residual effects from our common history and help us embrace our shared future! 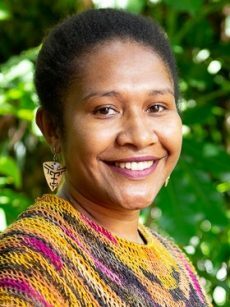 Find out more about the 2018 Australia-Papua New Guinea Emerging Leaders Dialogue. Join our mailing list to get alerts about Aus-PNG Network events and leadership programs.